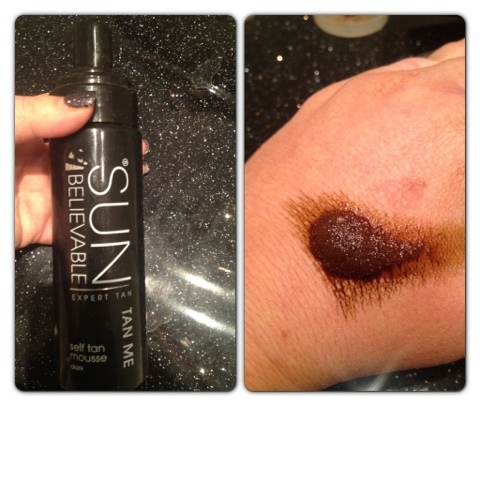 This continues from my previous post about fake tans. 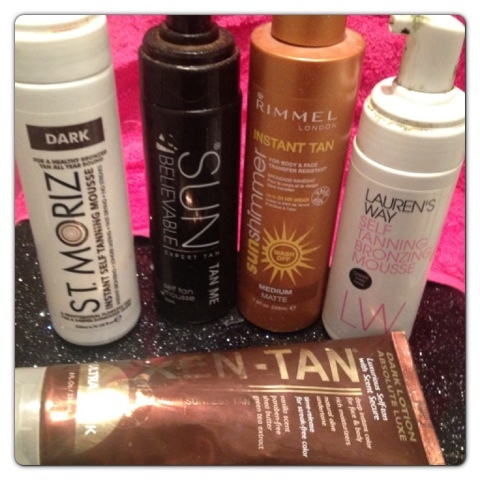 In this post I will be revealing my favourite tanning products for that beach babe, just got back from holiday look. 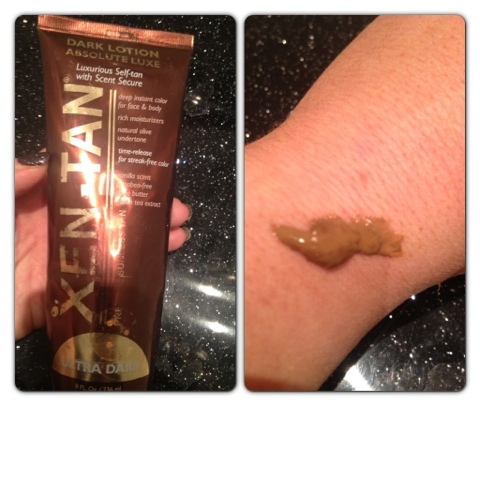 Over the last couple of years fake tans have come a long way, we have celebrities bringing out tans every other month and market leaders improving there formula all the time. Having tried numerous brands and products I have come up with my top products to date to suit all budgets. 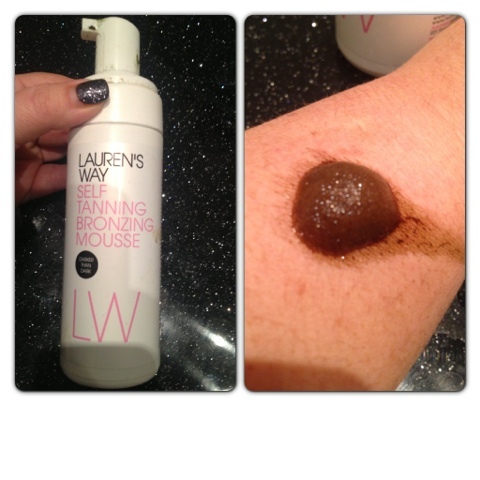 Lauren's way darker than dark mousse £19.95 for 150ml. For 100ml comes in shimmer and matte. 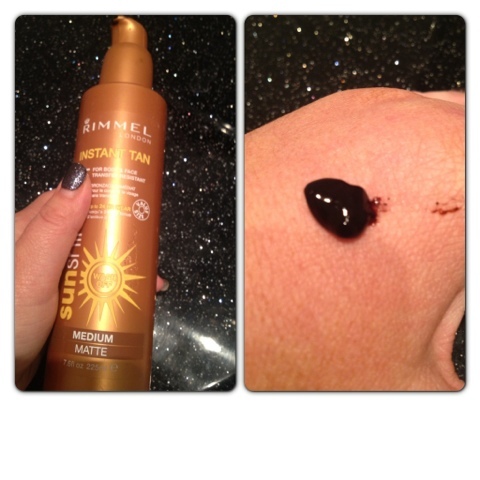 What is your favourite tanning product? I would love to know if you have tried a brand that you think is the bees knees!